Safe and effective, evidence based medicine for the whole family. Homoeopathy is a completely natural and safe system of medicine, which is evidence based on the principle of "like treats like". When you cut open an onion, it can make your eyes sting and water, however when taken homoeopathically, allum cepia, can actually help to alleviate those symptoms when experienced as hay fever or a cold. Homoeopathy looks at the person as a complete individual, No two people, even in the same family, with the same health complaint, will require the same treatment. Everyone will react differently to situations, physically, emotionally and mentally, therefore it should follow that treatment should be individualised, Have you ever noticed how each family member can have different symptoms even when they have the same cold? One person may push on through, another may be in bed for a week and another may not be affected at all. It is these differing symptoms, that make homoeopathic prescribing possible. The job of the homoeopath is to unravel the clues or symptoms that have led to the dis-ease of that particular individual. Homoeopathy stimulates the body to heal itself. It allows the vital force to work at its best capacity, without suppression. It nudges it, reminding it what it should be doing. Homoeopathy is safely used by over 450 million people worldwide including the Royal family, professional athletes and celebrities. It is the second largest system of medicine worldwide. Homoeopathic remedies are made from substances found in our natural world and then diluted and potentised to create non-toxic medicine without side effects. The makes them suitable to use on newborn babies to great-grandparents and in every part of life's great journey in between. You wouldn't expect a car mechanic to just knock out the dashboard warning light, you'd expect them to find out what is causing it to come on and then fix it. Likewise, as a homoeopath, I want to know WHY the symptoms are occurring and not just put you in a box with everyone else who has the same condition. As a Homoeopath, I am interested in knowing all about YOU. What makes you the unique individual that you are. I will ask you questions about your lifestyle, your likes and dislikes, medical history, stress triggers, even happiness triggers in order to build up my picture of you. 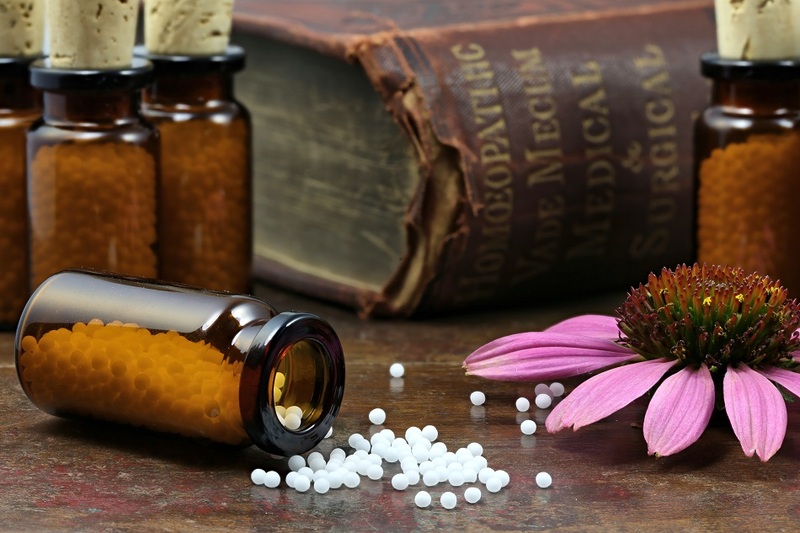 Homoeopathy can help with a vast array of physical, mental and emotional conditions from anxiety, stress and depression to Fibromyalgia, chronic fatigue and ME. It can help with snoring, cough and colds or hormonal conditions such as PMT, the menopause or teenage acne. In fact any condition that you might visit your GP for can be treated homoeopathically. Family discounts available. All fees include medicines. Please allow 1½ to 2 hours for initial consultations. Follow up consultations are 1 hour. NB: All payments for treatments are made directly to Fay Edgar and are not taken by Sophia's Choice. Fay works from our dedicated treatment room on Tuesday mornings by prior appointment only. I have used Homoeopathy for most of my life and became particularly interested in using it for the birth of my first daughter and during the first few years of her life. 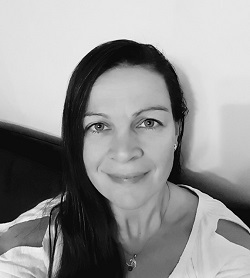 As my knowledge grew I could see that this was such an incredibly safe and efficient way of maintaining health that I wanted to learn more and eventually, when time and family commitments allowed, I embarked on the massive 4 year journey that was my training. I studied at the College of Homoeopathic Medicine in Exeter. I have been a Sports Massage Therapist for the last 16 years so this has given me a huge advantage in my knowledge of the human body and how it works under crisis. I have a particular interest in Homoeopathy in Sport and how it can help not only speed up the healing process, but also help improve sporting performance with regards to reducing fatigue and increasing stamina, as well as emergency first aid situations that occur during a sports event.